All of the photos in this gallery can be printed or downloaded at cost plus 10%. Downloads of any photo will be typically $0.99. Photos purchased from this gallery will not have the "© Alec Himwich 2017" and the "Alec Himwich Photography"
watermark will not appear on the print/image. They will, however, have "Alec Himwich Photography" printed on the back side. As of the time of writing this, they have not yet been posted yet. 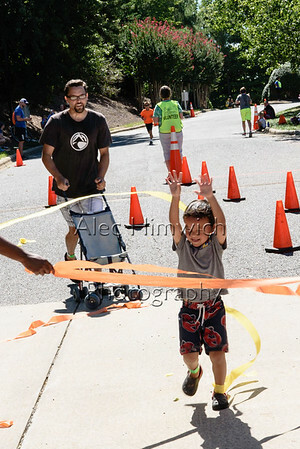 These files on the YMCA website will have the "© Alec Himwich 2017" text in the lower right hand corner, but they will not the "Alec Himwich Photography" watermark that appears on the photos on my website.